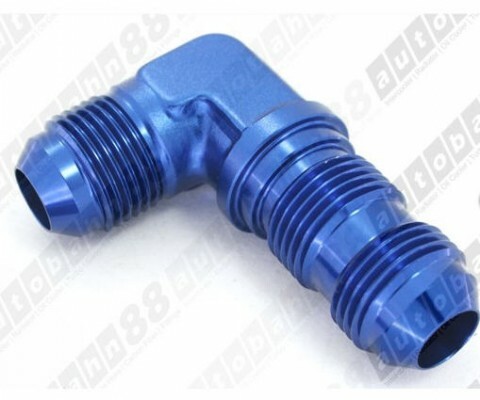 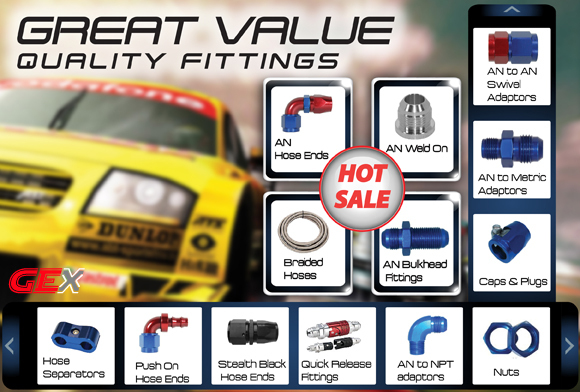 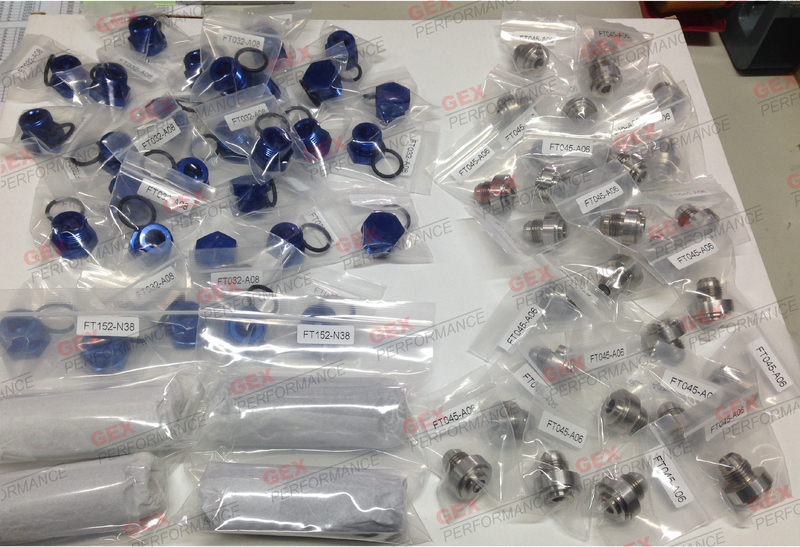 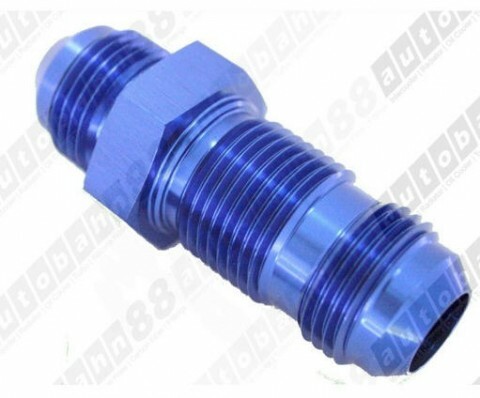 GEX Performance supplies wide range of automotive small parts, home and garden accessories, office supplies. 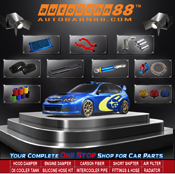 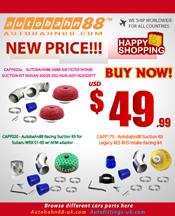 We provides an one-stop shop in our online shop satisfy all your needs. 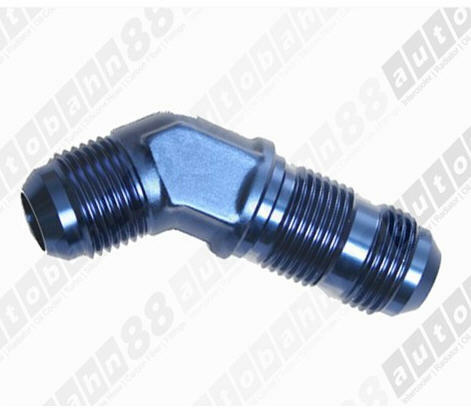 All fittings independent packing with matching labels , no mistake, we provide the very highest quality fittings to you!